A quick post to add a couple of blogs to my blogroll. The first is the Stroke blog. It is clearly for the academic minded! 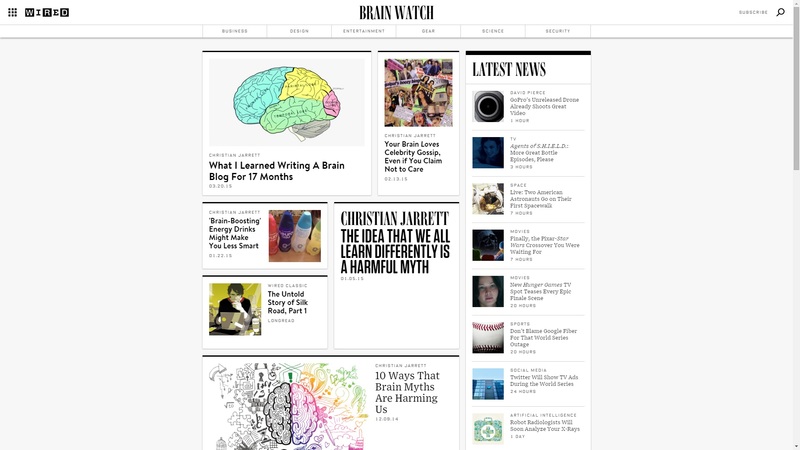 The other is Brain Watch. More colourful and suited for the general reader. 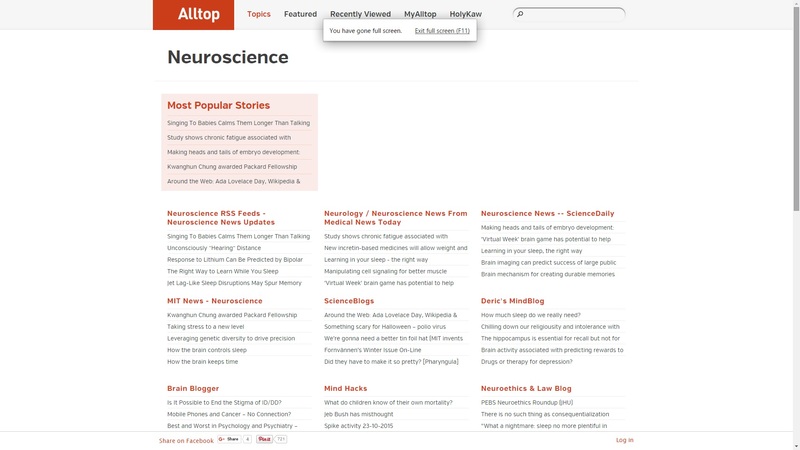 The neuroscience page of Alltop has an extensive list of neuroscience blogs and sites lists which look quite enticing-I haven’t explored it yet but look quite good. 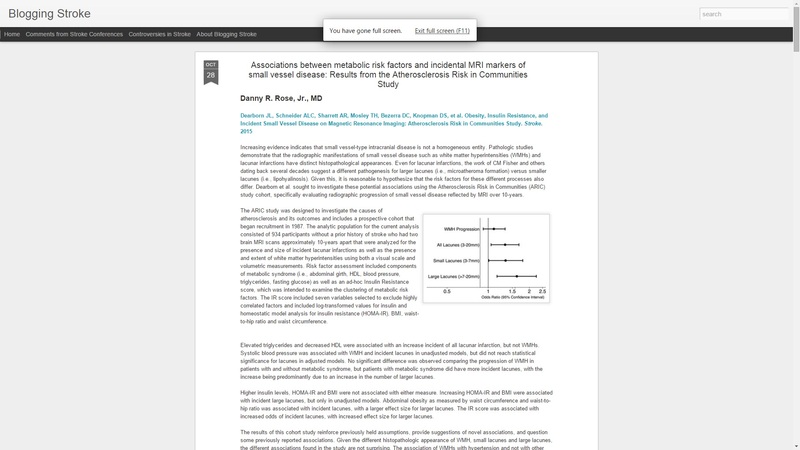 You may wish to refer to my previous posting on neurology blogs. Great article! Thanks for tagging us at American Pain Society! We hope our website provides useful information for you, researches, clinicians, and people living with pain.